We have a traditional-style Sabbath service nearly every Saturday afternoon at 1:30 pm here in Omaha at the Bellevue University campus. Our services include hymns and sermon messages that last approximately 90 minutes with fellowship immediately following. 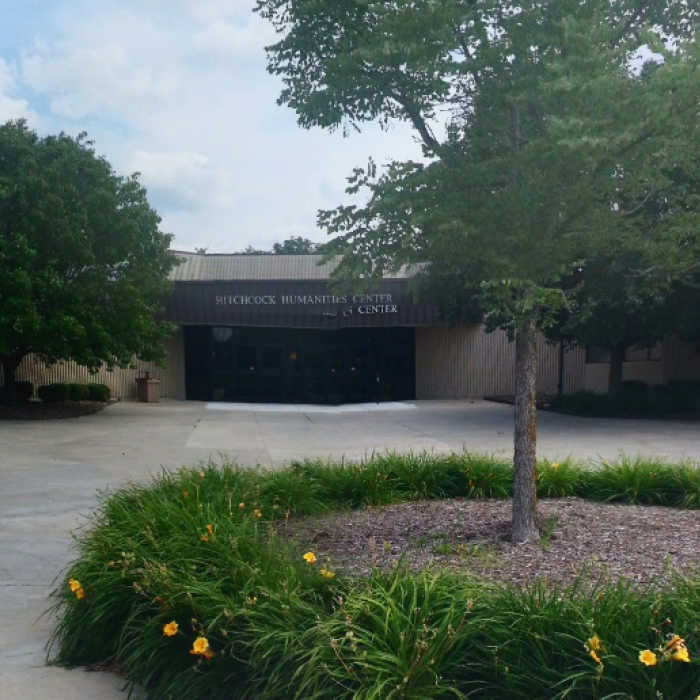 On biblical holy days and some weekly Sabbaths, we combine with our sister church congregation from Des Moines by meeting in Anita, Iowa (approximately 80 miles east of Omaha via I-80) at the Anita Community Center. We are a congregation of the United Church of God. We strive to follow the example of Jesus Christ , by observing the seventh-day Sabbath , as well as all of the Ten Commandments in the spirit and intent of the law. We invite you to worship and study God’s Word with our church family on most Saturdays at 1:30 PM (see calendar for specific dates) at Bellevue University.